Date Sunday, September 8, 2019. Stay tuned for more details! Location Metchosin Municipal Grounds, behind the Fire Hall, 4450 Happy Valley Road. See map. Bike Parking is just behind the Metchosin Community House. To get here from Victoria by bike just take the Galloping Goose Trail to km 25 1/2 and turn left down Rocky Point Rd to Happy Valley Rd and then right on Happy Valley and just a short ride to 4450 Happy Valley Road. Pets Welcome. All pets must be on a leash. Bring your bags for poop and scoop please! We will have water dishes throughout the village. 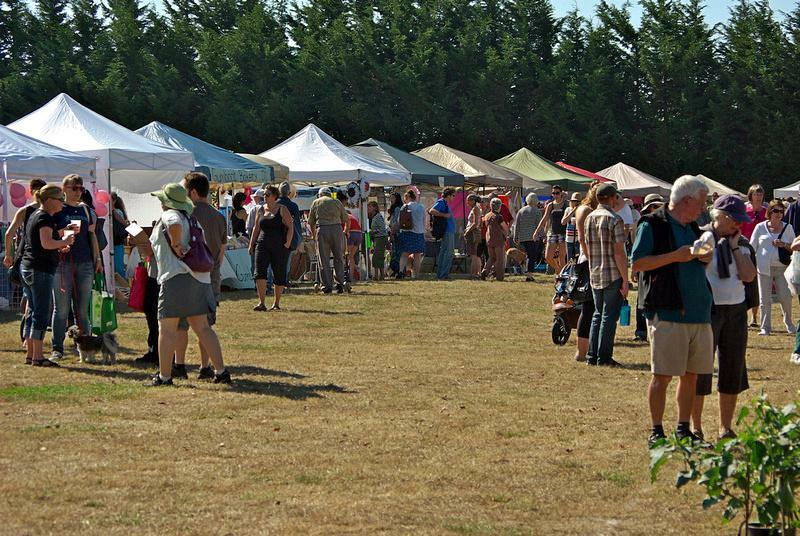 Vendors 100+ Including the Metchosin Farmer’s Market, held here each Sunday, will be here selling vegetables, meat products, fruits, crafts, artisan creations and more. There are food vendors to curb your hunger. 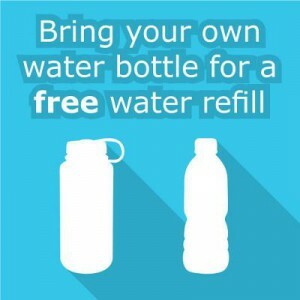 We encourage you to dispose of your waste responsibly in Sooke Disposal’s garbage containers to help keep Metchosin green! Entertainment Entertainers featuring “Metchosinites” are featured throughout the day at the Main Stage. The Morris dancers will be around the field during the day. Tables and chairs around the Village Green for you to seat to sit, have lunch and enjoy the Pet Show, Children Races, 4 H judging, and more……. Rides Hayride (.25 ); Backhoe Digger (.50). This year, find the digger at the front of the municipal building near the fire hall. Look for signs. 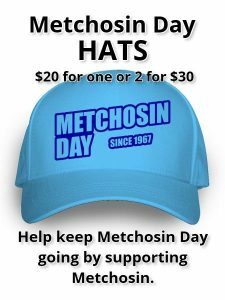 Contact Metchosin Day via email: info@metchosinday.ca to volunteer. The CRD Water Cart will be at Metchosin Day again this year. The Sunday right after Labour Day is always Metchosin Day. It is a fun day and free for the whole family. 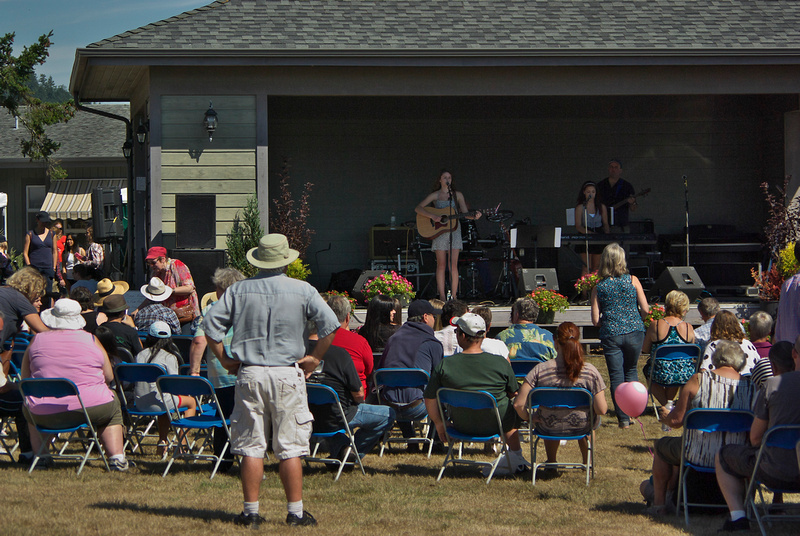 Starting at 8 am the five-kilometre run/walk leaves from the community hall and ends at the Metchosin Community House. 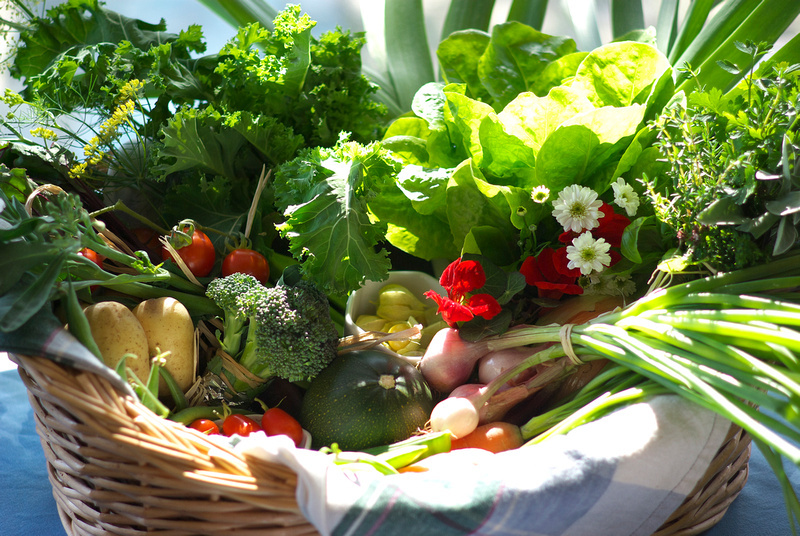 There are valuable prizes (fresh Metchosin produce) for fastest in all age classes and terrific draw prizes. There will be pancakes for sale for runners, vendors, volunteers and the public. 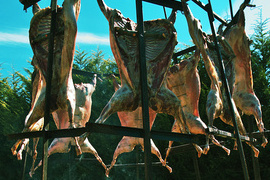 The highlight of Metchosin Day is the Salmon and Lamb BBQ served at 5pm. You can watch the lamb roast all day under the careful eyes of the cooks. For only $20 you are served salmon, lamb, mint sauce, watermelon, corn on the cob, Fry’s Bakery sourdough bread, tomatoes & basil, and coleslaw. A amazing deal for only $20. Tickets sold at the ticket/info booth during the day. They go fast, so get yours early. Not only is Metchosin Day FREE, so is the parking. There is space for hundreds of cars adjacent to the village green. Remember – Vehicle Entry and Exit off Rocky Point Road. Need cash? An ATM will be located near the Community House. The antique car show will fill the front field with many classic cars and some motorcycles to excite every car buff. Here is a chance to see what cars are still around after 51 years since Metchosin Day started. If you want more information about the car show- stay tuned for more details in the coming months. The motorcycle demonstration by Victoria Motorcycle Club has been cancelled due to unforeseen circumstances. Old Barn Books has something for every book lover and right next door is the Pioneer Museum. Here you can learn about the history of Metchosin. Then stop by the community house fresh berry cobbler and a beverage, where you can see the amazing photography contest on the walls. The Metchosin Equestrian Society has a great day of events planned between 10am and 4pm at the Riding Ring at Metchosin Day. From the grandstand you will have a great view of the action in the ring, as local trainers and coaches, horses and riders demonstrate their specialized skills throughout the day. Check out the MES information booth under the stands for more information about the Society. Take some time to enjoy their petting farm just by the grandstand. Go to the 2018 schedule to see the lineup. See you at 2018 Metchosin Day! More than 100 vendors will be set up on the village green. A chance to see everything from CRD Parks, the environment, sheep shearing or buy some pottery, jewelry, produce, dog treats and more. On stage at the pavilion and on the Village Green. You can listen free to music from country to jazz to the blues. The Village green will have other demonstrations during the afternoon. Food is available all day. We have everything from ice cream to hot buttered corn on the cob. Wine, beer or cider are available in the beer garden. Photographs by Roger St-Pierre, the Metchosin Day Committee and others as noted on the respective pages.